4 Extra Debut. 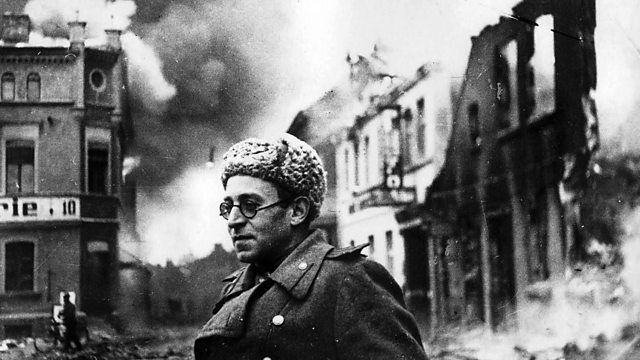 Writer Gillian Slovo chooses Soviet Russia novelist and war reporter, Vasily Grossman. With Francine Stock. From October 2005.